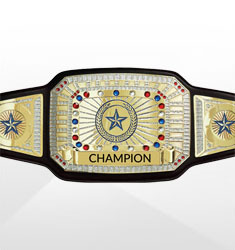 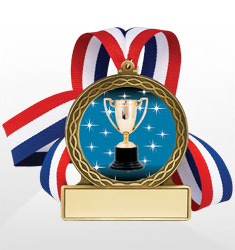 Dinn Trophy’s bodybuilding awards feature a selection of plaques, trophies, medals and a championship belt. 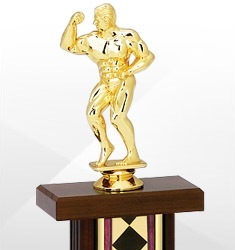 Personally design your award to meet the needs of your bodybuilding competition—recognize criteria such as symmetry, muscularity, and conditioning in developing one’s musculature. 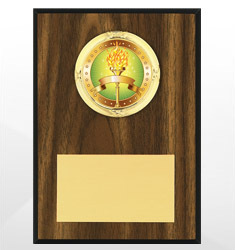 Depending on the award, write your message of one of our polished plates—your choice of free lettering up to 40 characters.